NEXT ESCAPE ROOM COMING VERY SOON!! We're bringing our unique VR setup to more and more pubs. 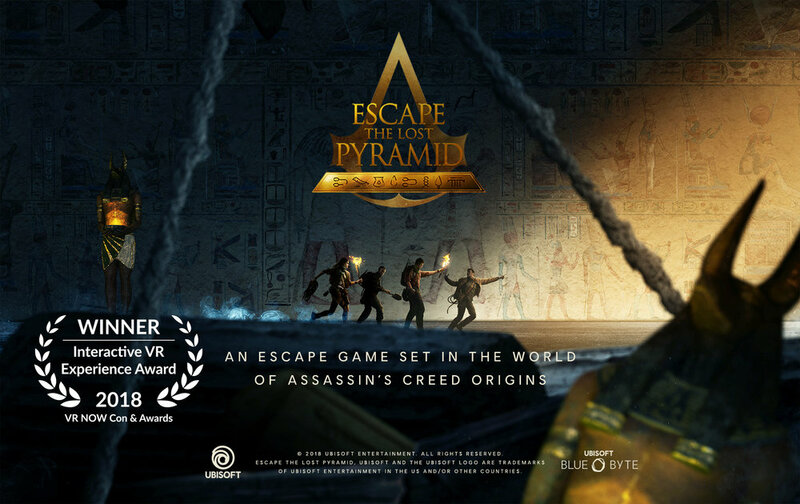 Each venue is unique and has its own character and attractions, but each has our cutting edge VR adventures ready to try. 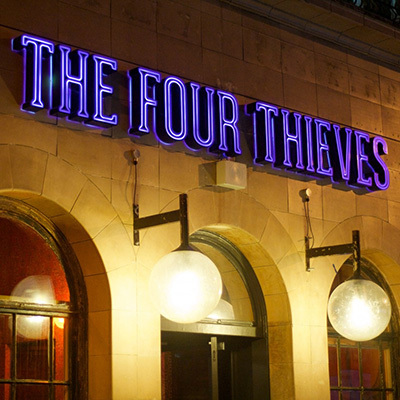 The World's first permanent in-pub VR Arcade, set in the legendary arcade of The Four Thieves. Open 7-days a week, this arcade can have up to two people playing at once. Newly refurbished and now open 7 days, The World's End is Brighton's Best Bar-cade. With up to 4 players in the same game, this is a VR experience like no other. Re-opening in time for Christmas, The Aeronaut is an astonishing pub featuring a circus and now a 2-player VR-Arcade. Join our mailing list to receive information on our latest events and offers as well news like new venues or games. You can unsubscribe at any time - we all hate spam.